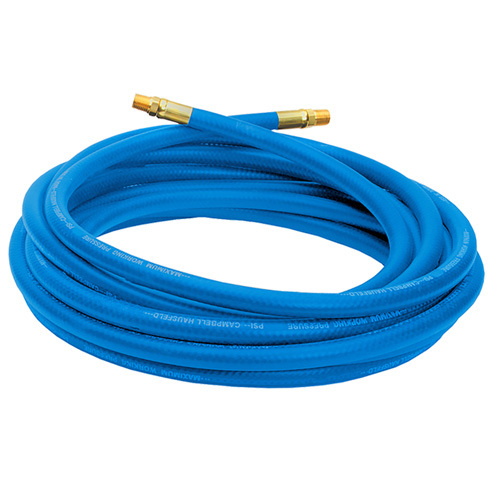 The Campbell Hausfeld 3/8-inch x 25-foot PVC air hose (PA117701AV) is ideal for any air compressor configuration. 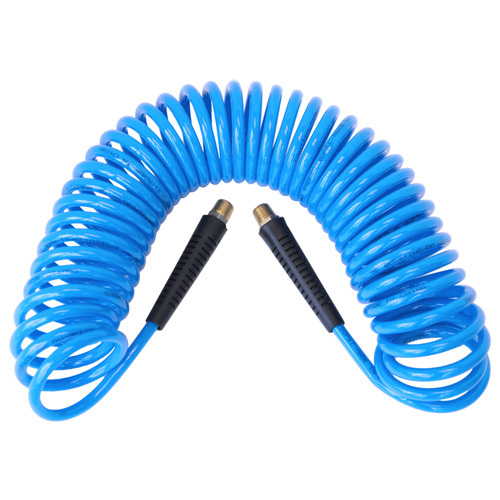 The Campbell Hausfeld 3/8-inch x 50-foot PVC air hose (PA118001AV) is ideal for any air compressor configuration. 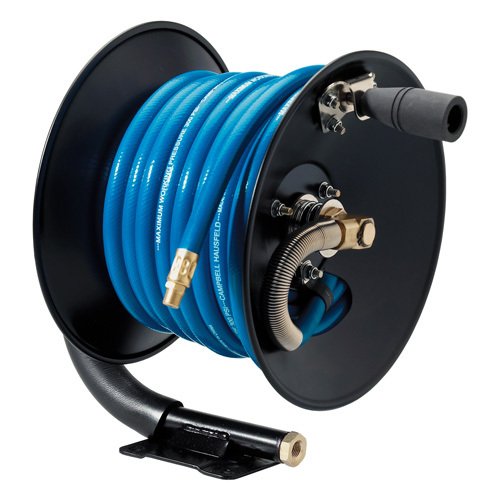 The Campbell Hausfeld 3/8-inch x 50-foot hose reel (PA119401AV) is a great way to keep an air hose untangled and ready to power your air tools. 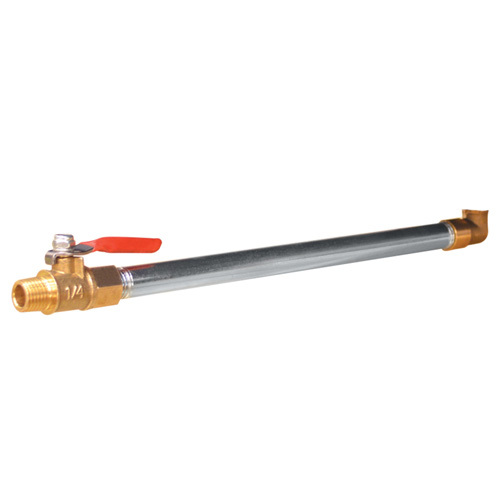 The Campbell Hausfeld air compressor tank drain extension kit (PA300500AV) makes it faster and easier to drain an air compressor tank. 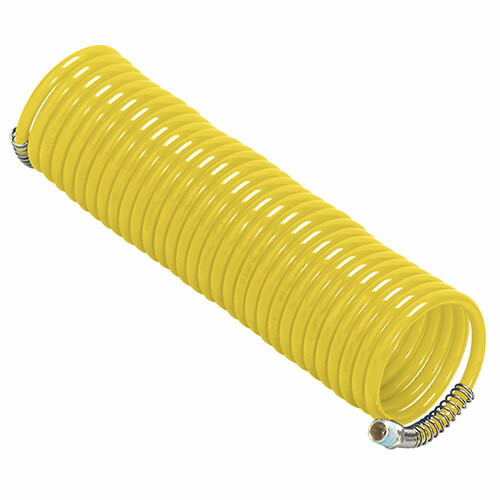 The Campbell Hausfeld 3/8-inch x 50-foot PVC air hose (PA121600V) is ideal for any air compressor configuration. 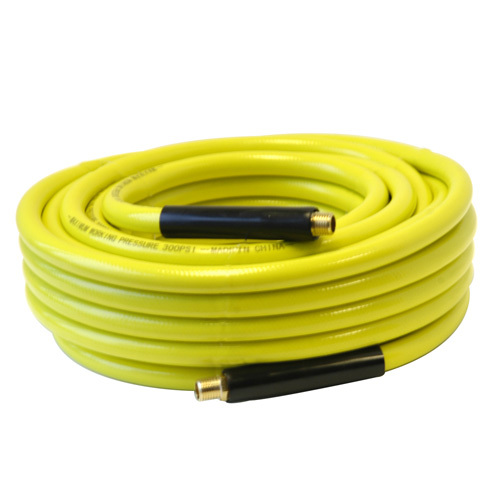 The Campbell Hausfeld 1/4-inch x 25-foot air hose (PA121000AV) retracts when not in use, eliminating kinks and tangles. The Campbell Hausfeld 3/8-inch x 50-foot Supraflex air hose (PA121100AV) is the ideal all-weather air hose. 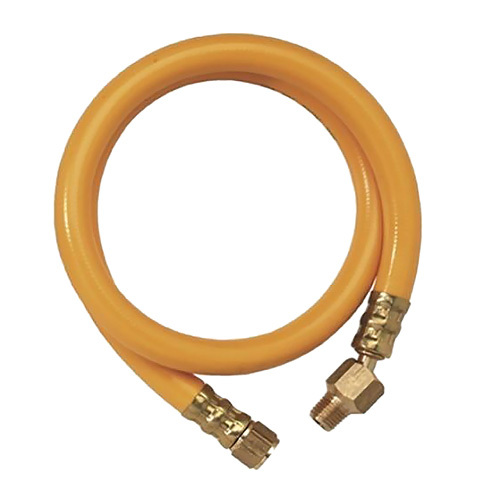 The Campbell Hausfeld 3-foot air hose with air chuck (GR003700AJ) is an ideal replacement for an air carry tank with a damaged hose, or a perfect addition to an air carry tank without an air hose and chuck.